tARTini is co-finaced by the Interreg Programme Italy-Slovenia 2014-2020. 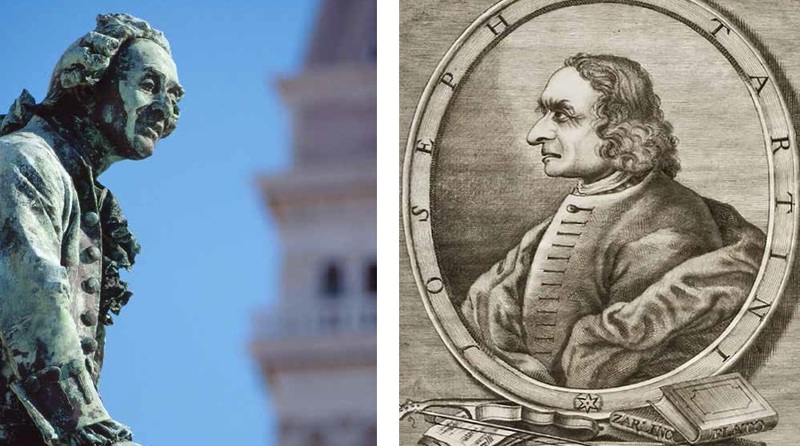 It aims at promoting access to the cultural heritage of the great musician from Pirano/Piran, Giuseppe Tartini, by digitalising his artistic, didactic and philosophical legacy, and at creating a new cross-border itinerary of sustainable cultural tourism. The project activities focus on the communication strategy including the web portal Discover Tartini and the design of the Tartini Route. The main results are going to be the restoration of Tartini’s family house; the promotion of his life and music worldwide; and an increased number of visitors in the area, thus providing a model for cultural heritage, suitable also to realities within the CEI’s constituency. The CEI-Executive Secretariat is dealing with the communication activities for the integration of results of the four project dimensions (scientific, social, communicative, multimedia) and improving accessibility to and promotion of Tartini’s heritage. Comunità degli Italiani Pirano, Slovenia.